The VOWH have published their local plan for 2031. Driven by Government policy they have decided we need another 220 houses as per the map below..
Notice how they have “forgotten” to show existing planning applications approved already along Milton Road, not to mention other large scale developments like Amey’s and the Catholic Church site. That is a total of 475 new homes in a little over 3 years – A nearly 50% increase in the size of our village – and still no sign of infrastructure improvement. 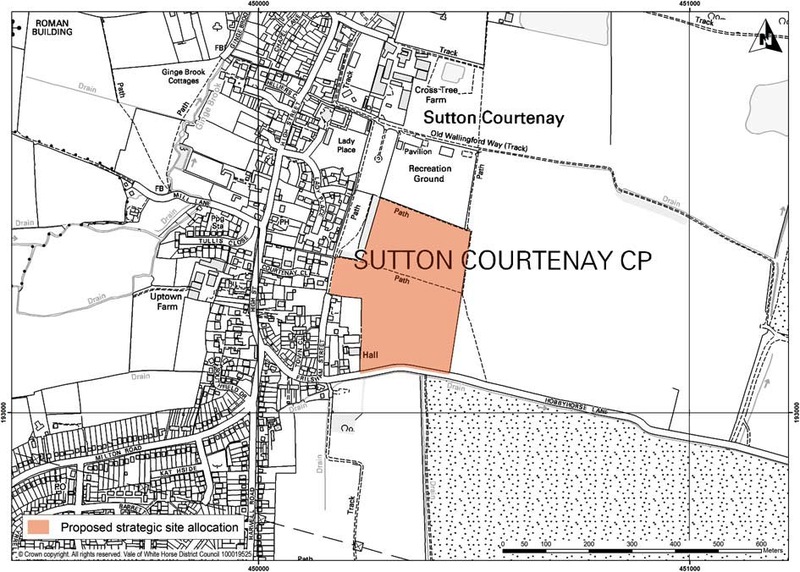 If you think you can help us fighting this in any way, please contact us, let us keep Sutton Courtenay rural. Ed Vaizey has expressed concerns that the proposed warehouse development would be “too big” and “inappropriate” in an interview to BBC Oxford. 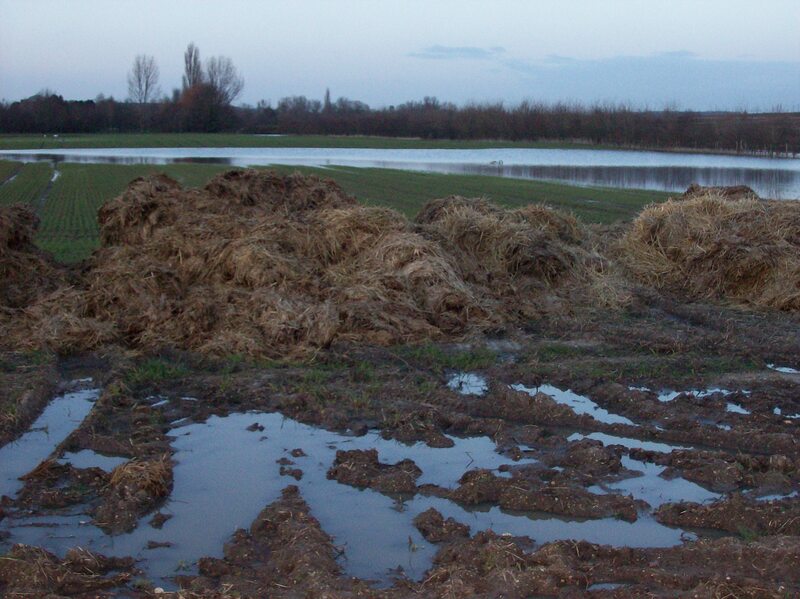 Pye Homes launches appeal – And another application!